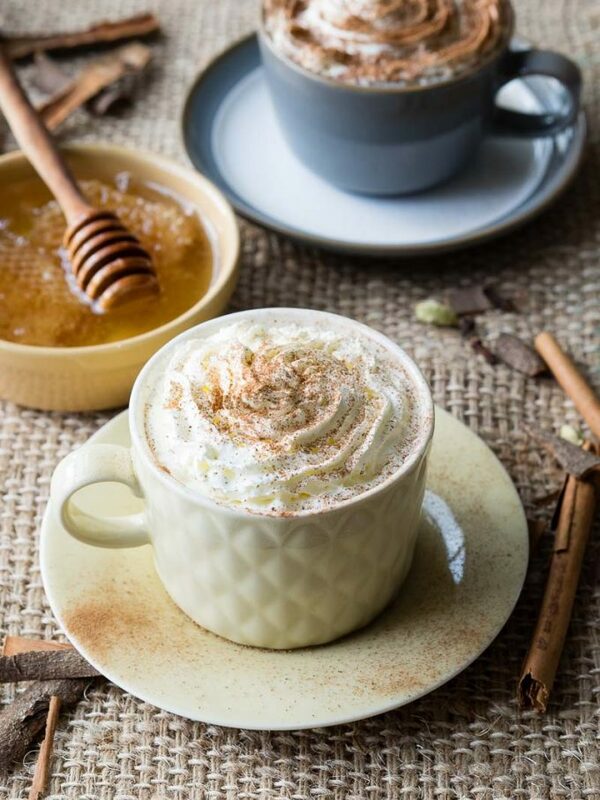 This warm Milk and Honey Drink recipe is spiced with vanilla, cinnamon, cloves and cardamon. 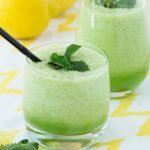 It is a comforting drink that is perfect for the entire family. 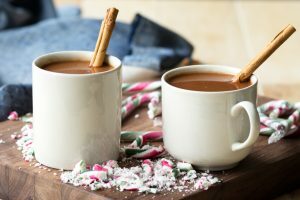 Enjoy a mug of this warm milk drink as a go-to sleep remedy, or as a relaxing way to start the morning. 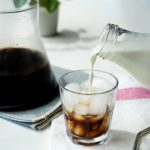 This spiced milk recipe is very quick and easy to make. This post is sponsored by Rowse Honey. 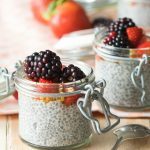 Do you ever have that morning where you open your eyes before your alarm, before the toddler jumps into bed, or before whatever normally wakes you…and you just peacefully lay there in bed? 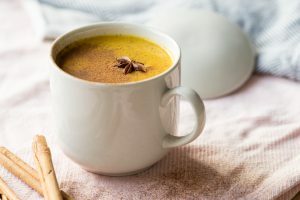 Thank me later because I’ve found a way to relive that rare moment: a warm mug of this Spiced Milk and Honey drink. One sip will take you back to your bed in your comforter-turned-cocoon with your mind on vacation mode. But in all seriousness, drinking milk and honey together is a great alternative to coffee as a low-key way to clear my mind of the morning fuzz and start the day. Of course, it doesn’t get me buzzing around like a good ‘ol mug of joe, but it seems to tell every nerve in my body to relax. 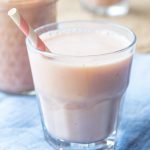 This Spiced Milk and Honey drink recipe is more for those mornings where I just can’t seem to catch my breath – from the toddler waking up screaming, stubbing a toe on the edge of the bed, or having my toddler drop my toothbrush in the toilet. 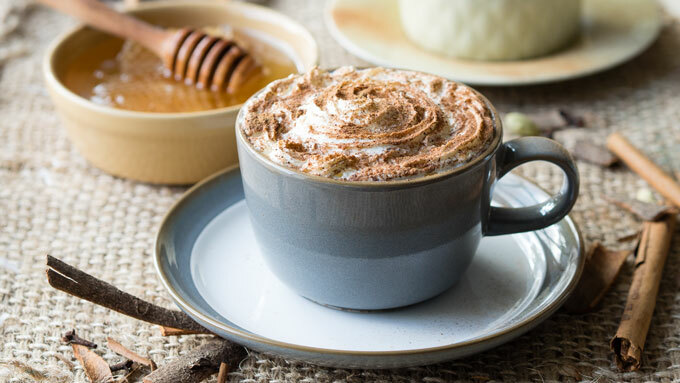 Spiced Milk and Honey is your “reset my morning” drink. 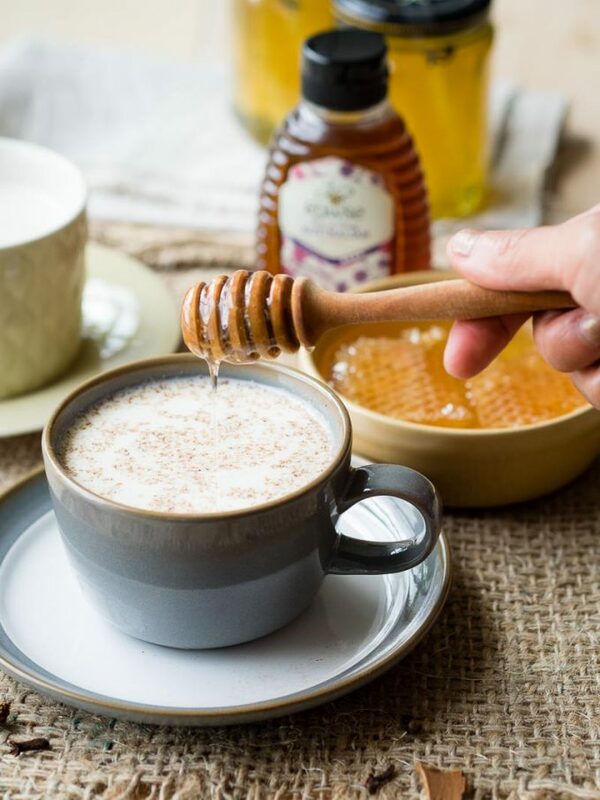 Spiced Milk and Honey sounds like a simple recipe, and it really is… you just allow spices to infuse in hot milk, and then mix in the honey. But like all other recipes, the ingredients can make a world of difference. 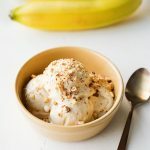 In this recipe, I want to focus on the complex and nuanced flavors of honey because if you’re anything like me, I’ve alway thought honey is just honey. 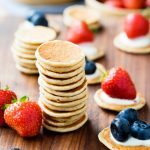 I’m sharing this post in partnership with Rowse Honey because who better to introduce us to the world of honey? 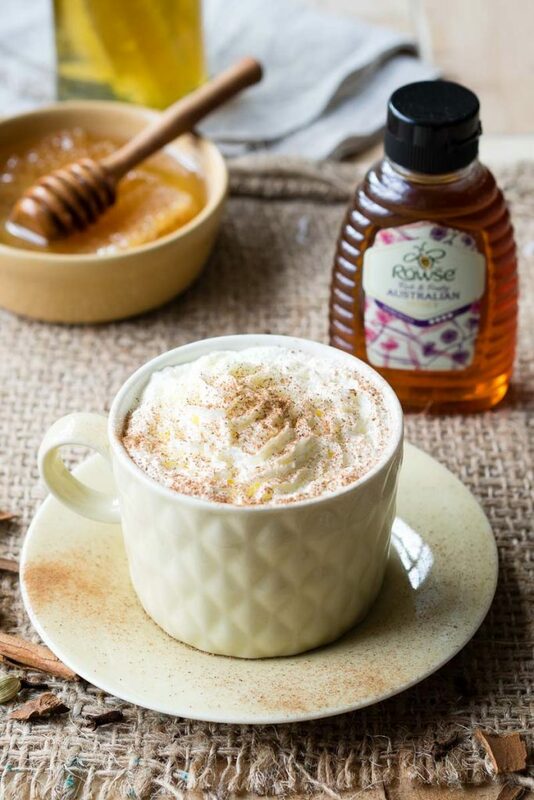 Rowse Honey has recently launched a Taste Discoveries range of honey, which I’ve been tasting and testing for this Spiced Milk and Honey Drink recipe. 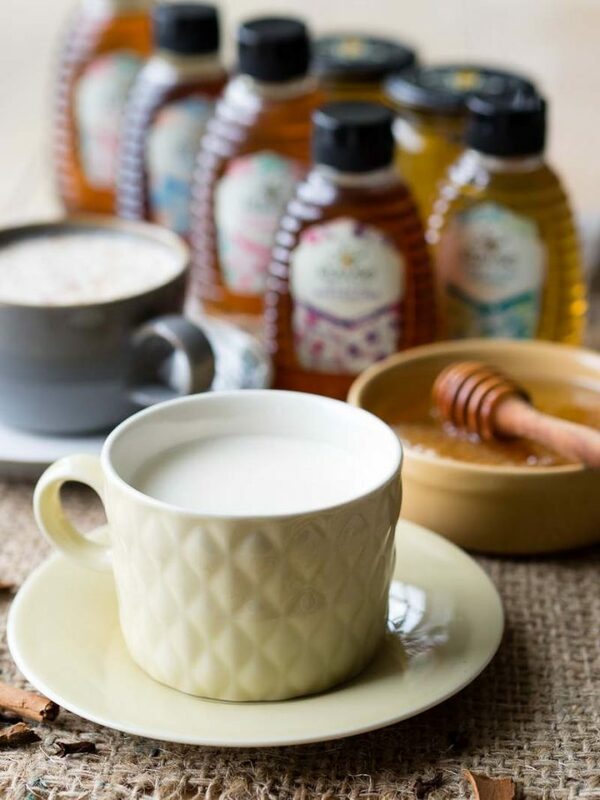 This Rowse range of Taste Discoveries has seven honeys: Acacia Honey, New Zealand Clover Honey, Orange Blossom Honey, Australian Honey, Greek Honey, Cut Comb Acacia Honey, and Wildflower Honey. Each honey has its own “tasting notes” and pairings much like one would see for coffee roasts or even wine. I would encourage you to pop over to their website and read about each of these honeys in detail. 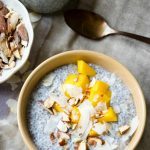 My two favorite honeys for this recipe are the Acacia and the Australian, depending on my mood. 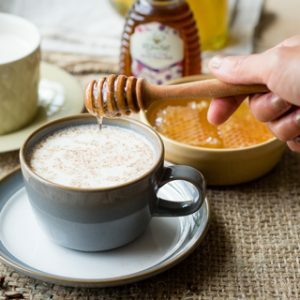 The Acacia honey makes the drink really bright and lively. The sweetness is fleeting. The Australian honey really brings out the spices. The sweetness lingers in your throat, along with the spices and the almost touch of herbal taste. I would say while the Acacia is amazingly delicious, I would probably drink it too fast. With the Australian Honey, I tend to sip at it just so I can savor the more nuanced flavors. 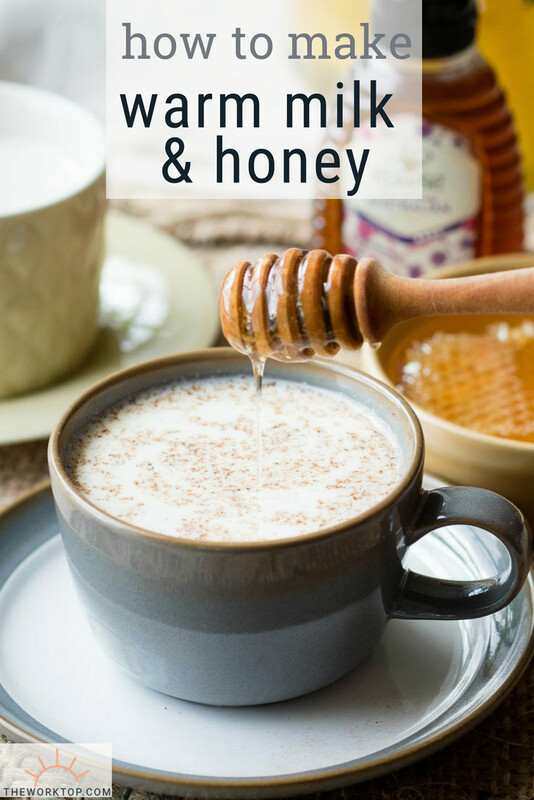 But in the end, it doesn’t really matter which honey you use in this Spiced Milk and Honey drink recipe. Any of them will bring you back to a state of morning calm we can all use in this crazy crazy world. Add the milk and spices into a small pot on medium-high heat. Heat the milk, stirring, until just under boiling. Remove from heat, cover, and let stand for about 10 minutes for the spices to infuse into the milk. Mix in a tablespoon of honey. Pour into 2 mugs and serve immediately. Top with whipped cream and ground cinnamon, if desired. I can’t wait to try it with my family. Thank you for sharing ideas with me! 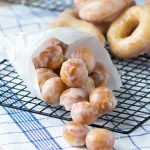 wow ,what a recipe.Am huge fan of honey or honey mix recipes.Love to here such delicious varieties in it. Wow! This looks simply incredible. It is making my tummy rumble just looking at it. This is just the most gorgeous drink I ever did see! 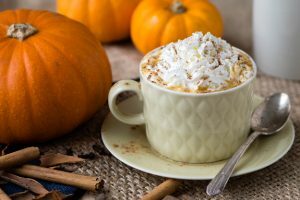 I love that whipped cream topping. 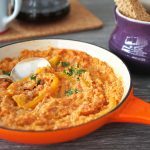 What a cozy recipe! Swoon! These photos are so stunning! Love this beautiful warming drink, this is totally my kind of drink. I am a huge honey fan. 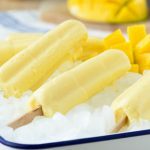 My youngest would be so happy if I made this for us to enjoy. Wow! That whipped cream topping looks fabulous!